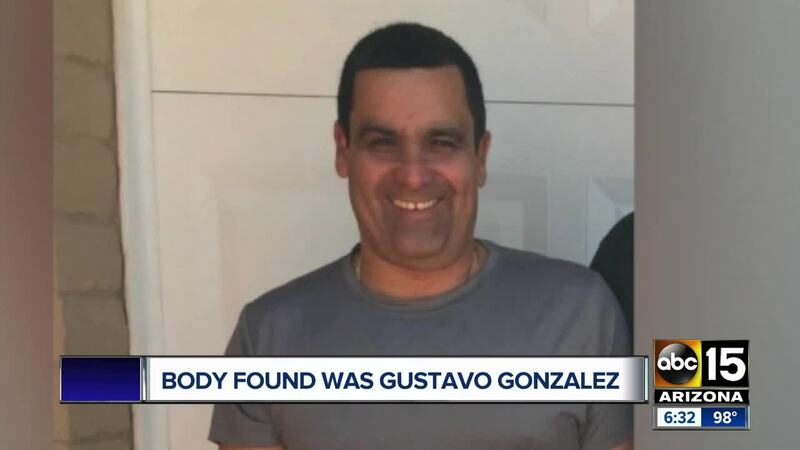 The body of a Phoenix man who went missing in June after attempting to sell his pickup truck was found, according to police. Phoenix police Sgt. 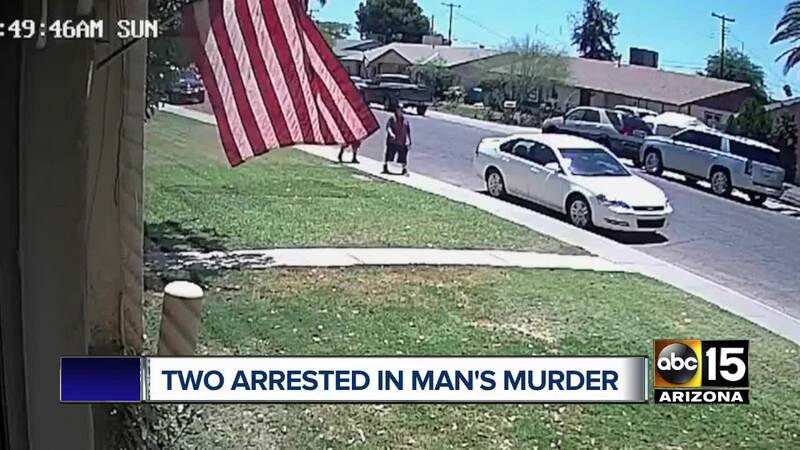 Mercedes Fortune said officers on July 12 responded to a business near 19th Avenue and Baseline Road after a witness reported he had seen a body in the area. Police arrived and located the body, which appeared to be in the early stages of decomposition. On July 24, the identity of the victim was confirmed to be missing 52-year-old Gustavo Gonzalez. Gonzalez was reported missing on June 10, when family members told police he had left to sell his truck and never returned home. Police on June 26 tracked a tip, locating Gonzalez's truck in the area of 29th Avenue and Camelback Road. When they arrived, they recognized a vehicle matching an SUV that was seen following Gonzalez's truck on June 10. During the investigation, police found evidence that indicated the driver of the SUV, 23-year-old Oliver Laris, had contact with Gonzalez. He told officers he bought the truck from Gonzalez for $5,000 and then dropped him off and doesn't know what happened to him. According to police, investigators were able to develop probable cause to arrest Laris for homicide and vehicle theft . Fortune said Monday that Laris' brother, Leonardo, was also arrested in connection with the incident. The medical examiner has not yet released Gonzalez's cause of death.